As the G20 meets in Hangzhou, China, starting Sunday 4 September, Médecins Sans Frontières (MSF) is urging the G20 member countries to prioritize work to address the failures of medical research and development (R&D) to deliver medicines, vaccines and diagnostics that match up with the health needs of people around the world. As G20 governments are confronted with the failures of the current innovation system, they should promote new approaches to finance and prioritize medical R&D, including antimicrobial resistance (AMR), which includes tuberculosis. MSF is concerned that some proposals being considered would actually restrict access to affordable medicines, by increasing intellectual property monopoly protections for pharmaceutical companies. More restrictive intellectual property rules, including increased patenting of pharmaceutical products, can block or delay availability of affordable generic medicines and limit the potential for needs-driven innovation. Medical R&D that is driven by the reward of protected monopoly markets means that pharmaceutical product priorities are set based on profit potential, rather than on how well products will match patient needs or their capacity to pay. At the G20, governments should seize the opportunity to champion new approaches that break the link between how R&D is financed and how products are prioritized and priced. As the G20 will focus in particular on the role of R&D in tackling drug-resistant infections related to AMR, it is critical that alternative R&D approaches be explored and supported in all AMR initiatives, so that the products that are delivered match patient needs. “As G20 leaders attempt to confront the problems they are facing with medical research, they must promote new approaches, including for new antibiotics for tuberculosis and other drug-resistant infections that will actually meet the needs of people in their countries and beyond. 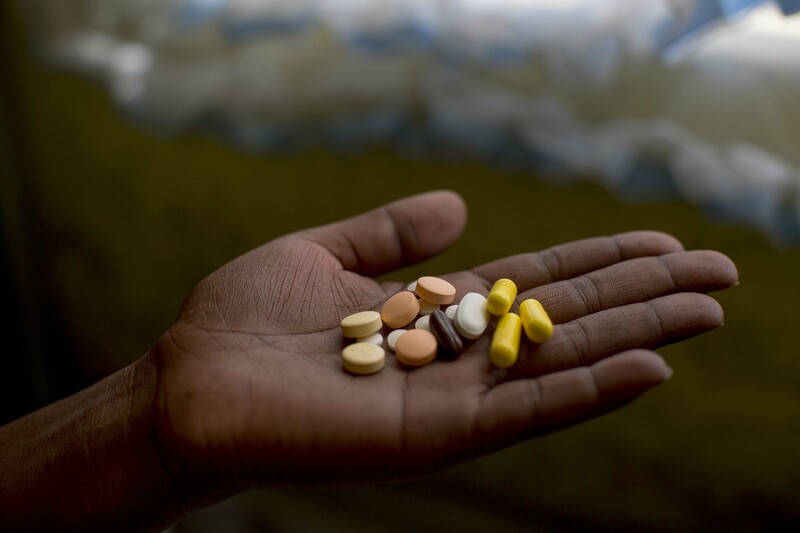 MSF is concerned that some proposals under consideration could actually restrict future access to affordable medicines and prevent needs-driven innovation.